If you are currently living within the Penge area of London and need a plumbing service carried out on your home with no hassle whatsoever then contact Home Cure today. We have a team of highly qualified professionals that are based locally so they can turn up to your house in very good time. 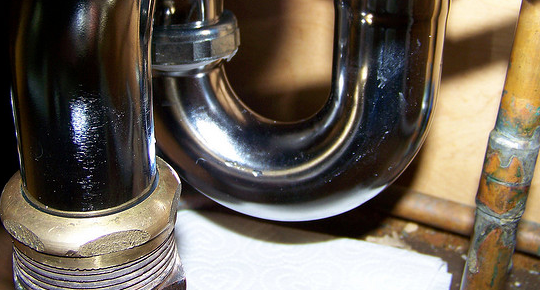 Our plumbers can do a wide variety of jobs from boiler repairs and installation to leaking taps and blocked drains. For the harder jobs that may require more training to do we have a team of specialist engineers. All the plumbers within Home Cure are highly trained and have a lot of experience behind them. The plumbers at Home Cure have a great knowledge of the local area as many of them are based within the area. This also makes sure that they will turn up to your house for exactly when you want them and will never turn up late. A large amount of our customers were fully satisfied with the jobs that we had carried out within their home. When it comes to paying us, the prices are very competitive and we will inform you of all prices before the job is started and will never charge you for a call out. Our plumbers will even clean up area in which they have been working so that it is left exactly how they found it.